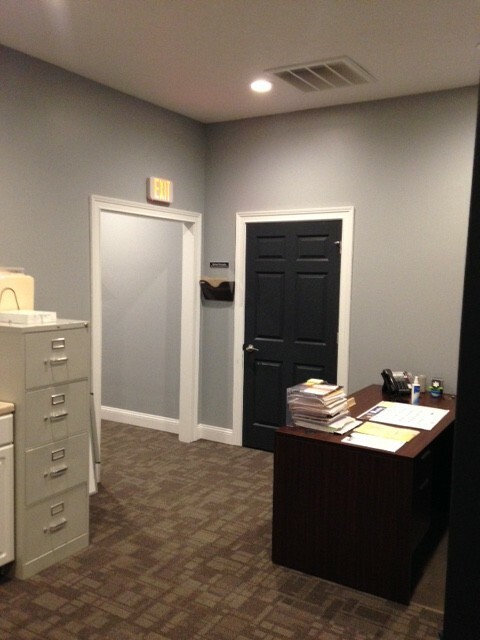 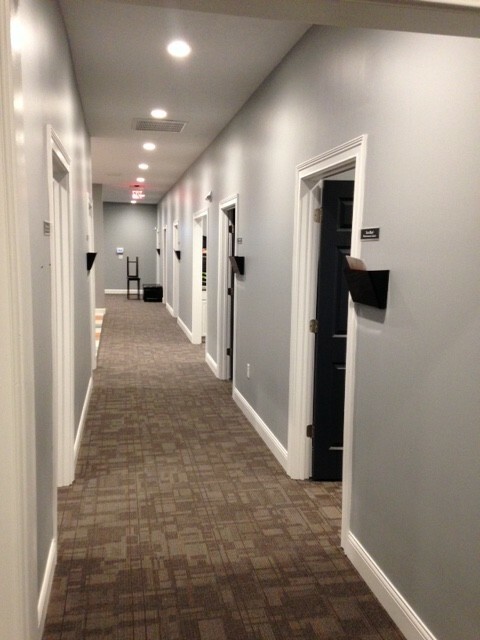 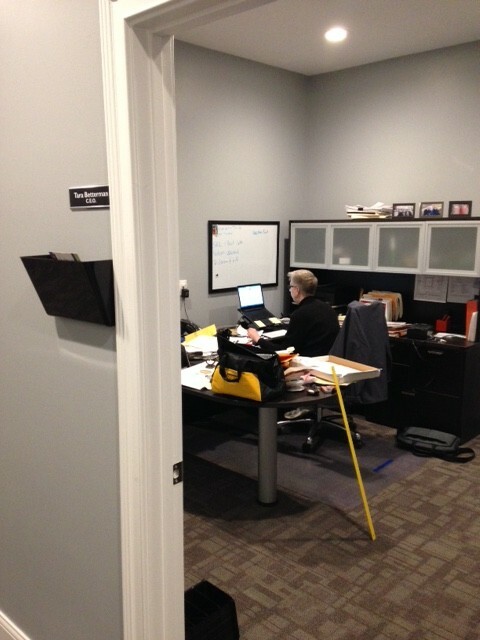 Professional Office Build-Out | Betterman Builders, Inc. 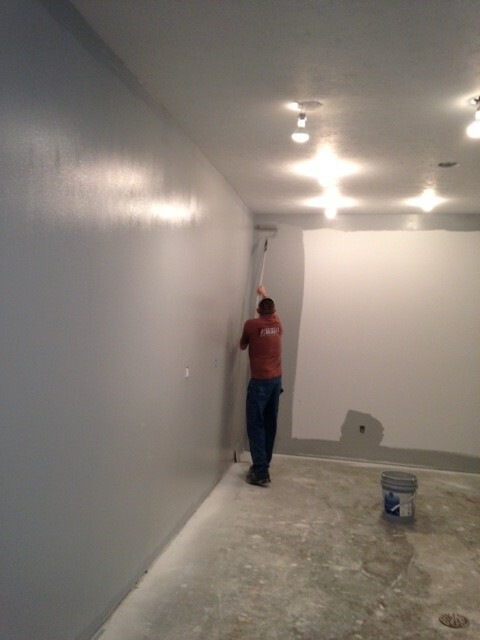 This 4000 square foot warehouse had been used for everything from a car wash to a dental amalgam processing business. 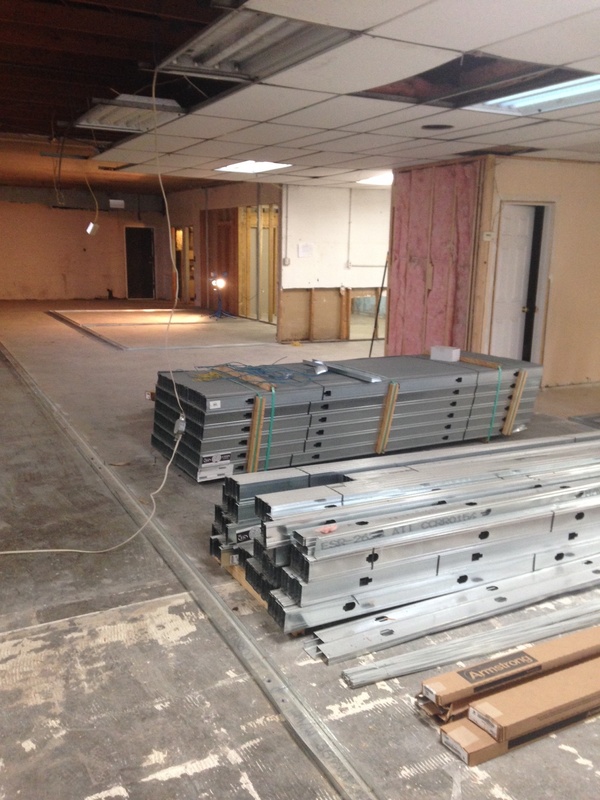 We gutted all rotting drywall and built it out to house a professional HOA and condo association management business and construction company. 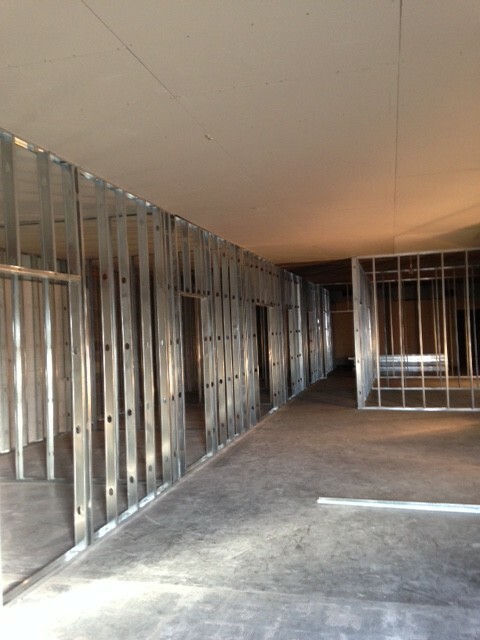 We constructed walls using metal studs throughout. 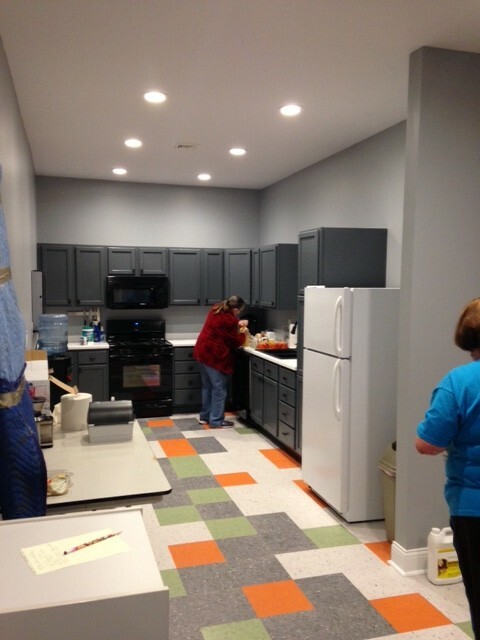 Installed all new HVAC, ADA-accessible bathrooms, updated all electrical, and designed a pleasant breakroom/kitchen, work-out area, and conference room. 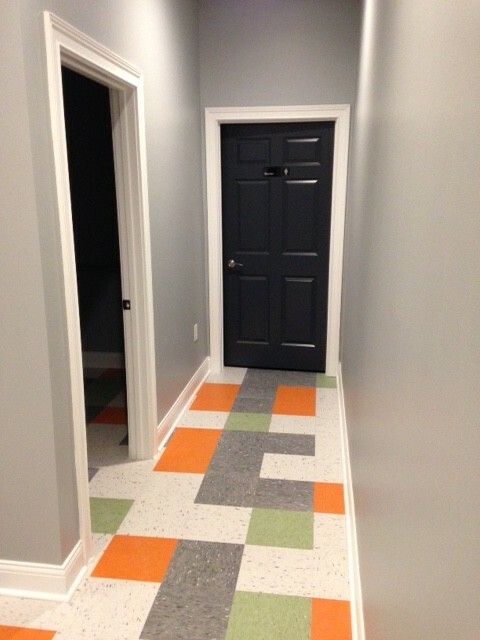 We did it all from the studs to the finish carpentry, custom tile, and carpeting. 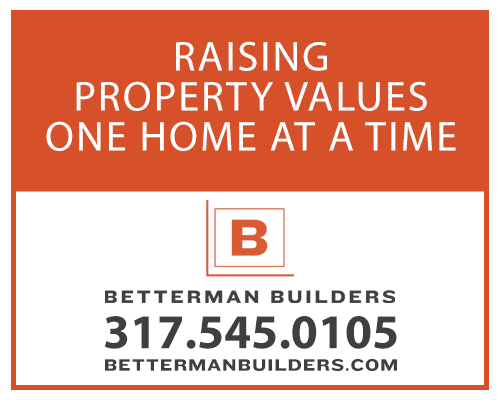 © Betterman Builders, Inc. All rights Reserved.